One way hop on, hop off travel between Melbourne and Brisbane on Australia’s largest coach network. 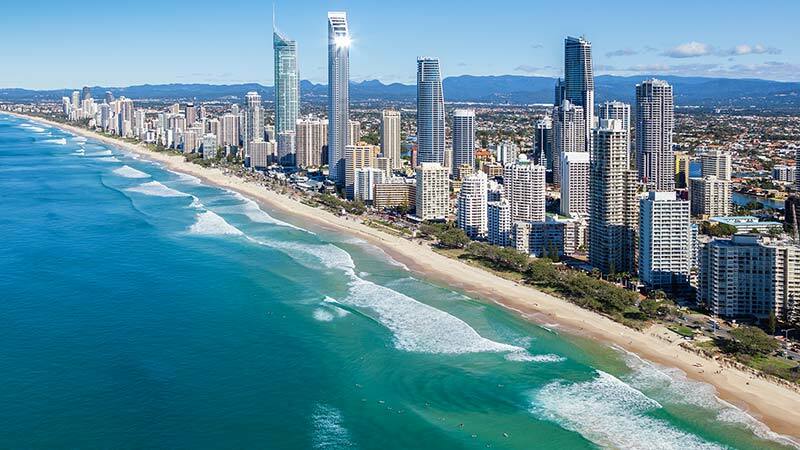 Starting in Brisbane or Melbourne, this Pass gives you 90 days of one way travel between the two very different cosmopolitan cities. 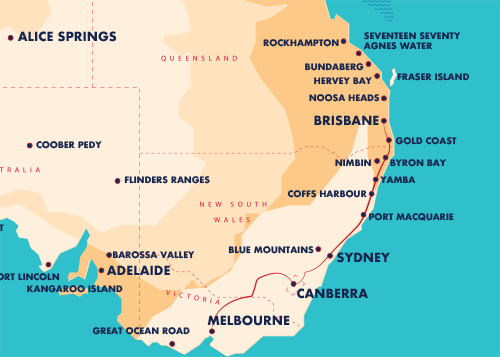 Spontaneity is part of what makes a road trip so much fun and with diverse experiences and locations along the way - such as the Coffs Harbour’s Big Banana, Sydney Opera House and the nation’s oldest wine production region, the Hunter Valley - you’re sure to have a trip of a lifetime. Simply hop on and off any of our Coaches during your trip and if you need more time, just purchase a three month extension.